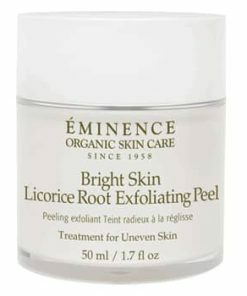 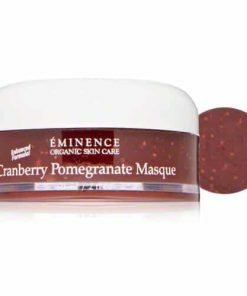 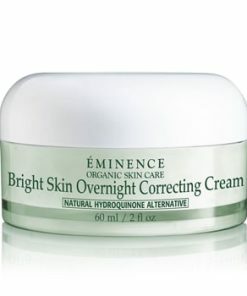 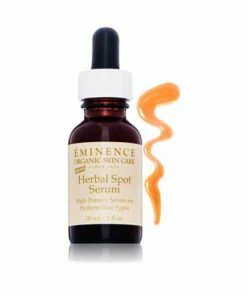 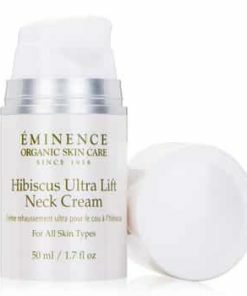 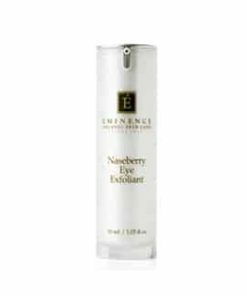 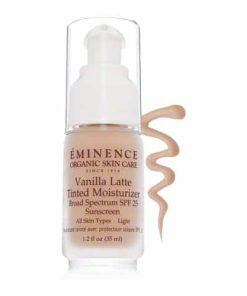 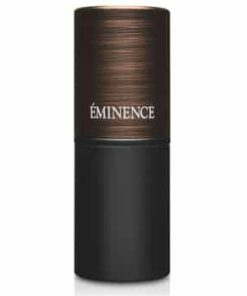 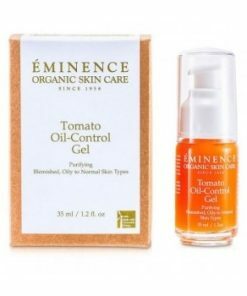 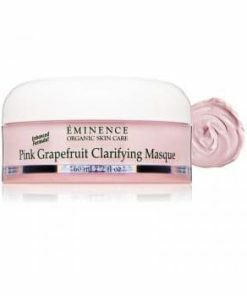 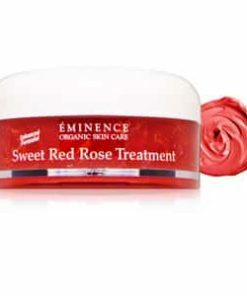 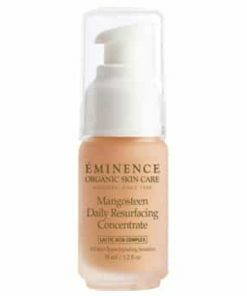 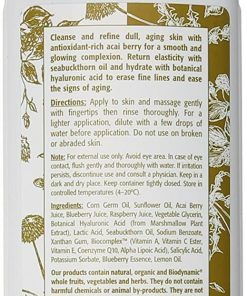 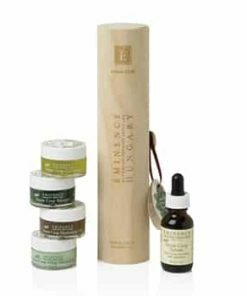 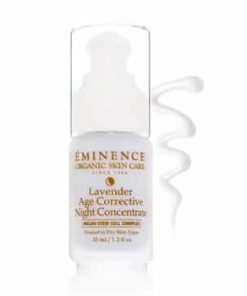 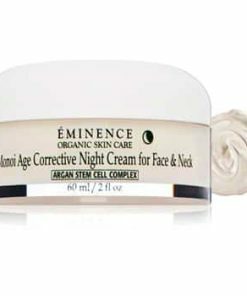 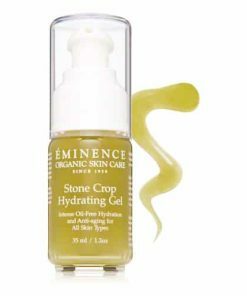 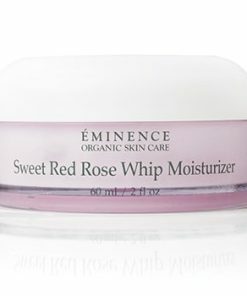 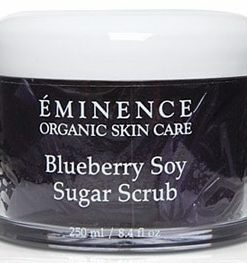 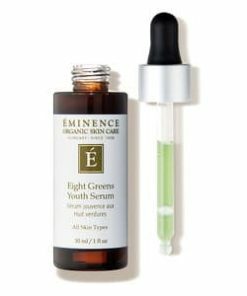 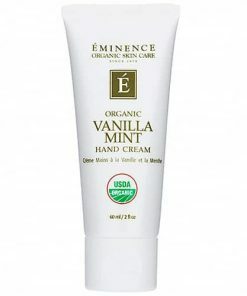 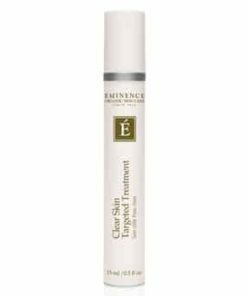 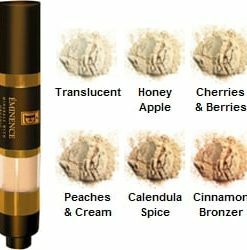 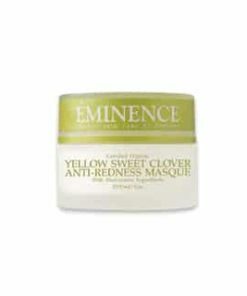 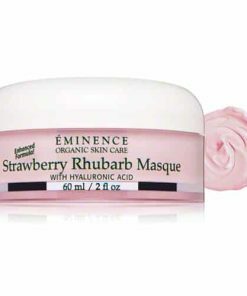 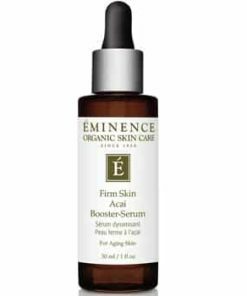 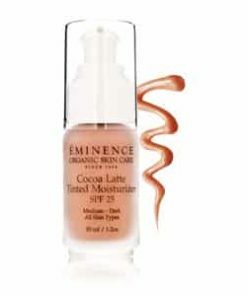 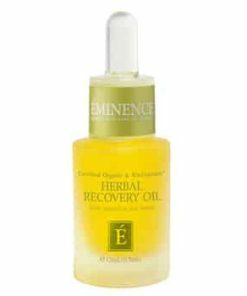 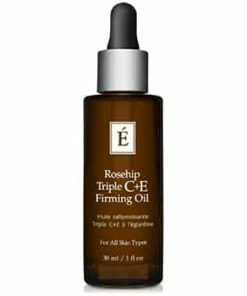 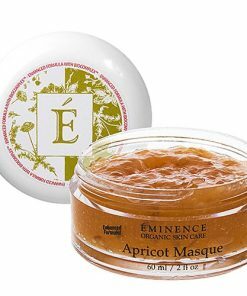 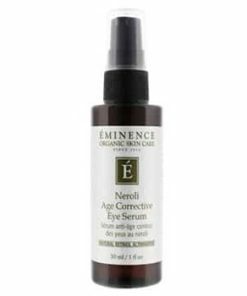 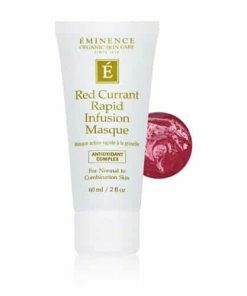 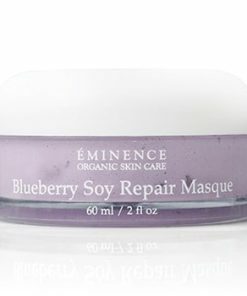 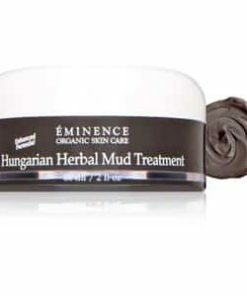 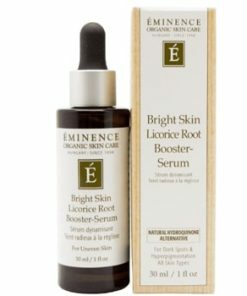 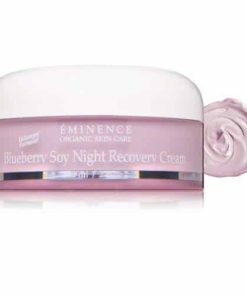 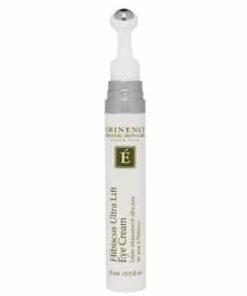 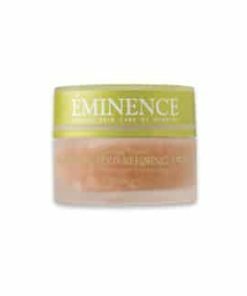 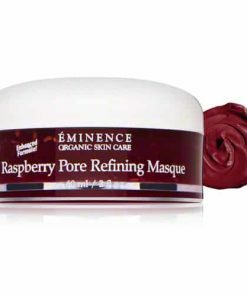 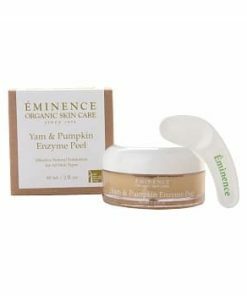 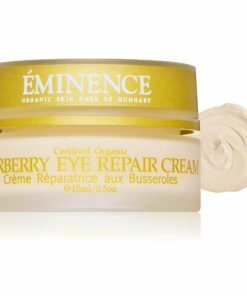 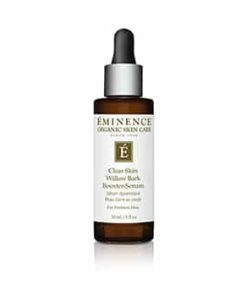 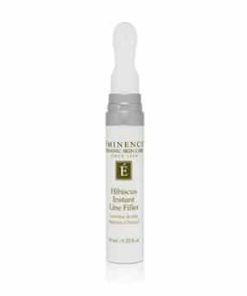 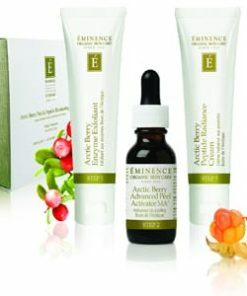 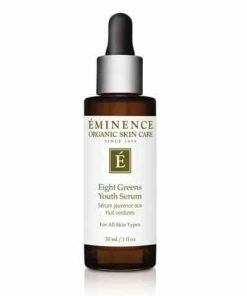 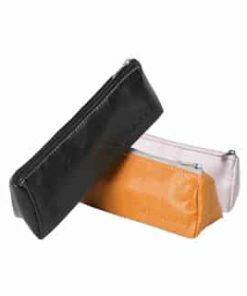 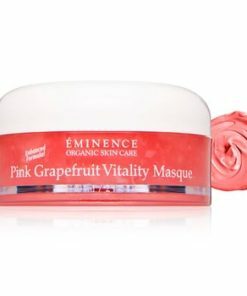 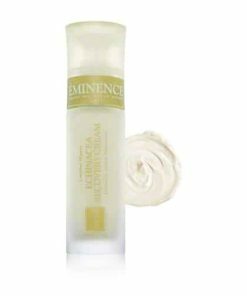 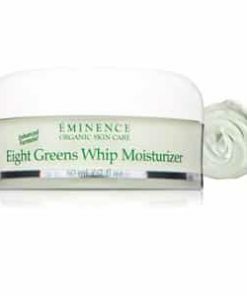 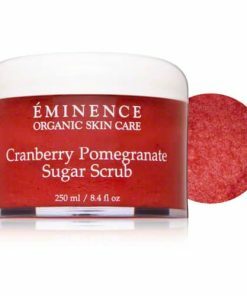 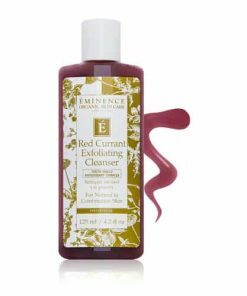 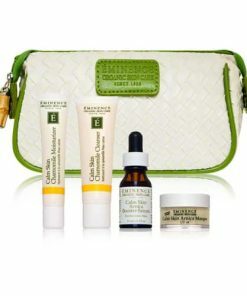 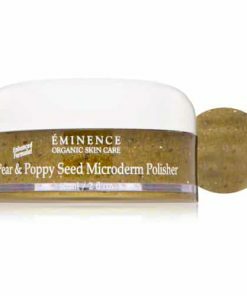 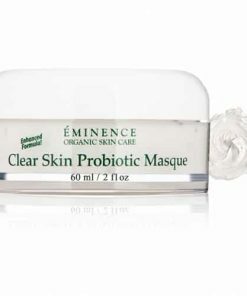 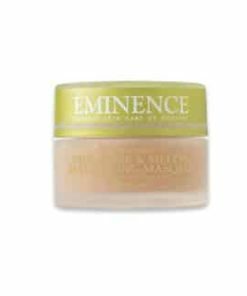 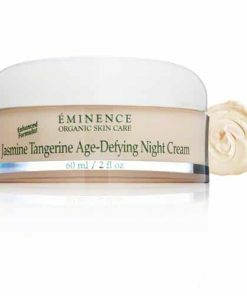 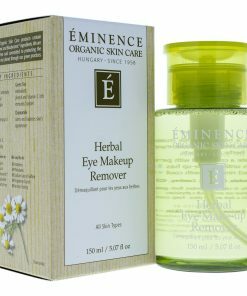 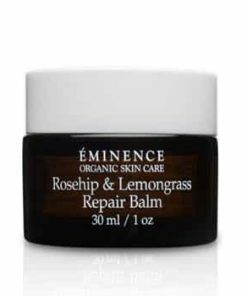 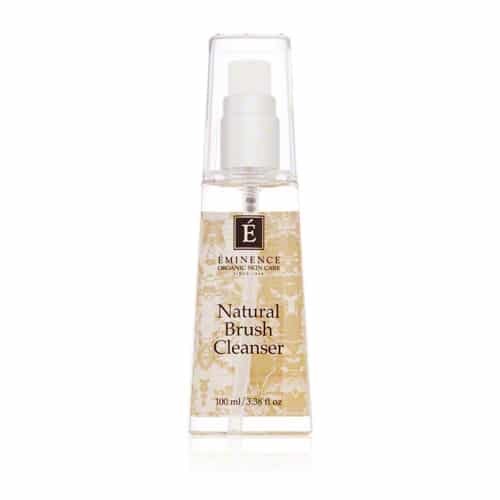 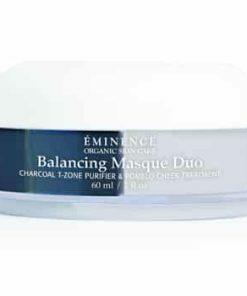 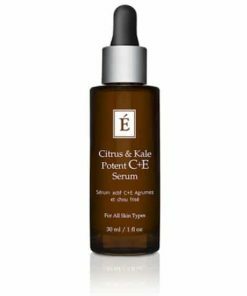 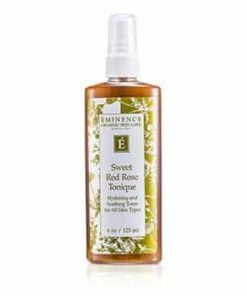 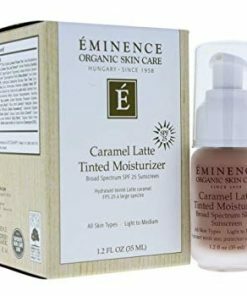 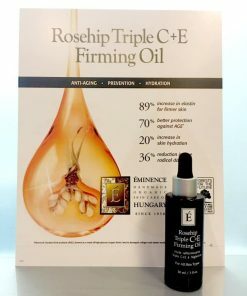 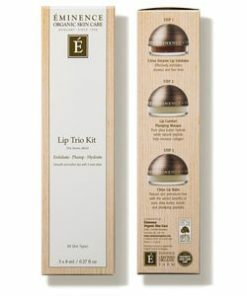 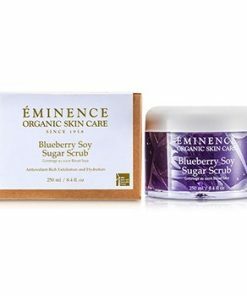 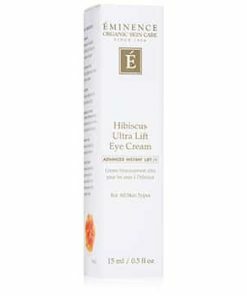 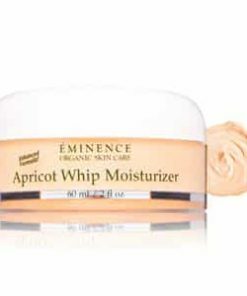 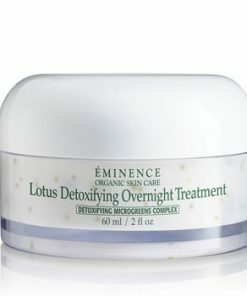 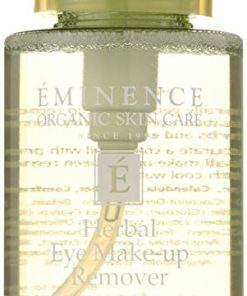 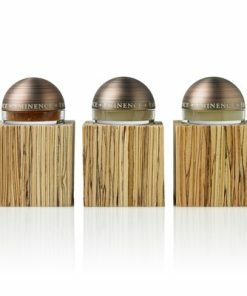 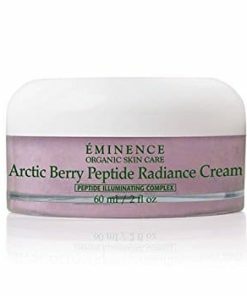 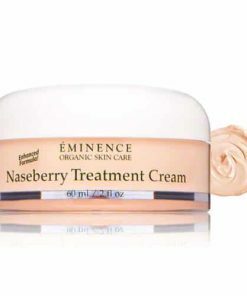 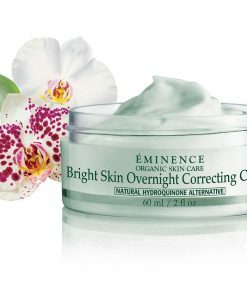 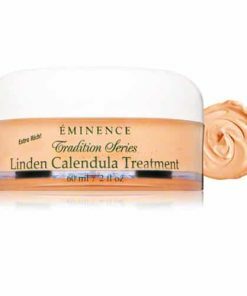 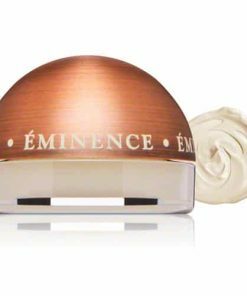 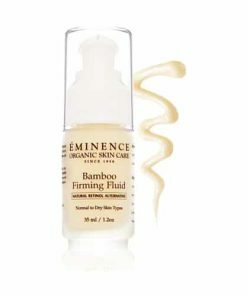 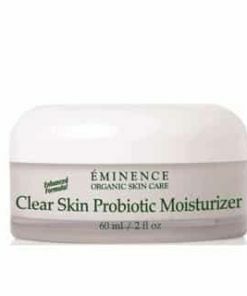 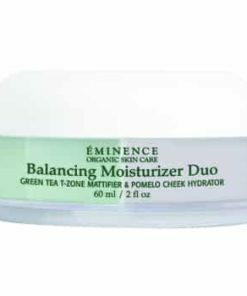 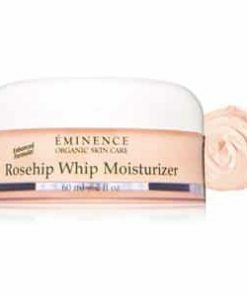 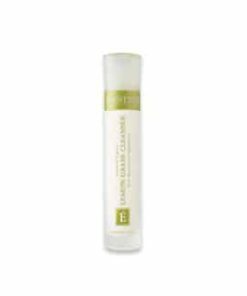 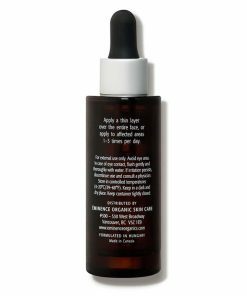 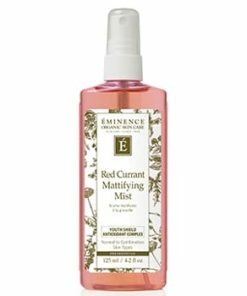 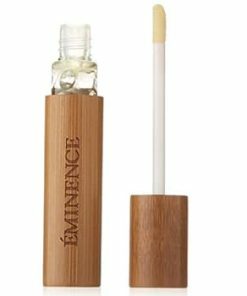 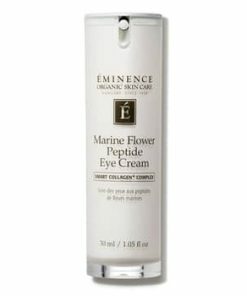 Eminence Natural Brush Cleaner keeps your cosmetic brushes in top condition by removing debris and makeup for cleaner and refreshed bristles with each makeup application. 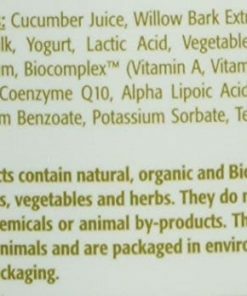 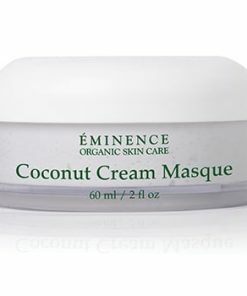 It also features a delightful coconut scent. 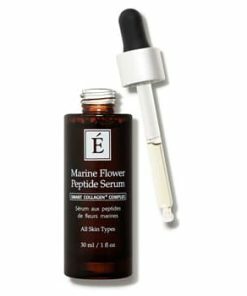 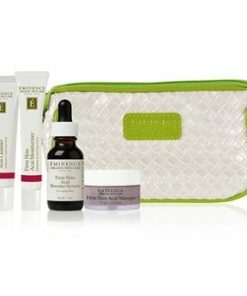 Give your makeup brushes a good cleanse! 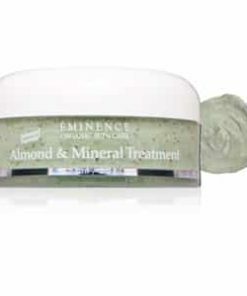 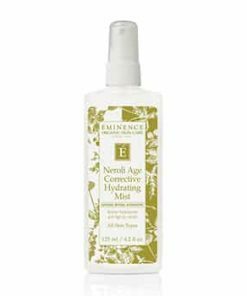 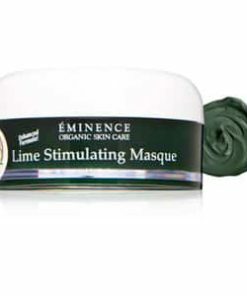 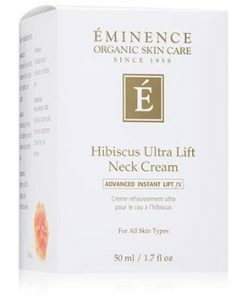 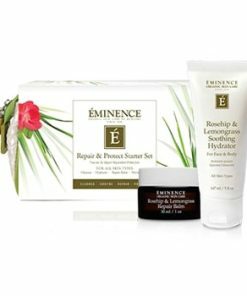 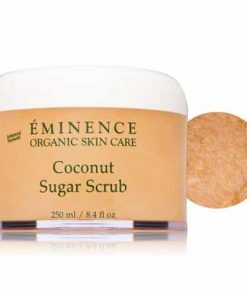 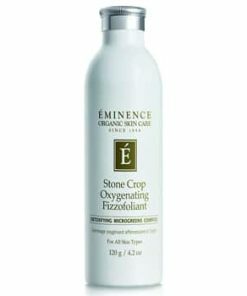 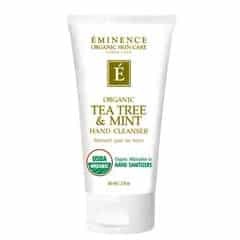 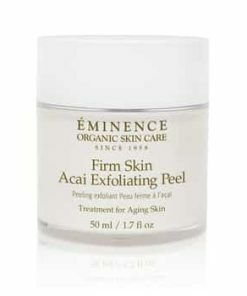 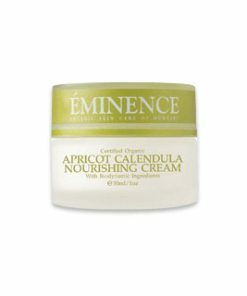 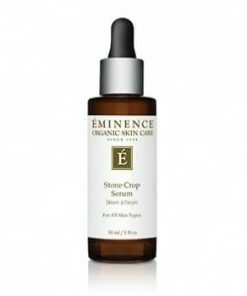 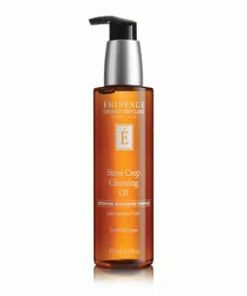 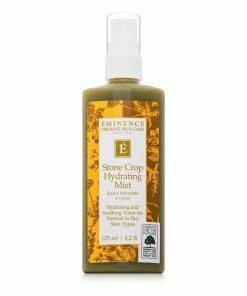 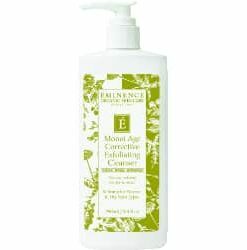 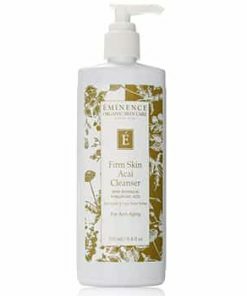 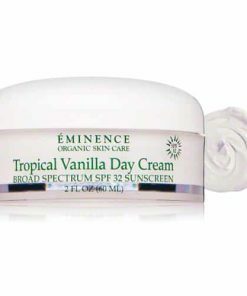 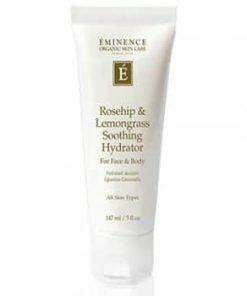 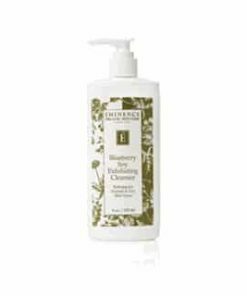 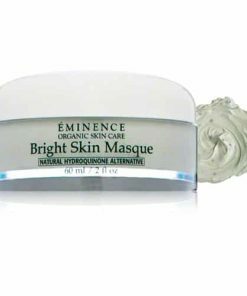 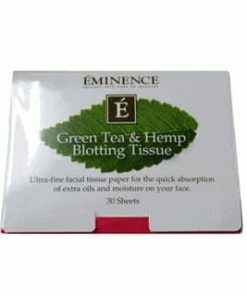 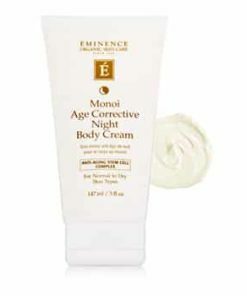 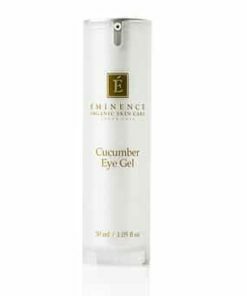 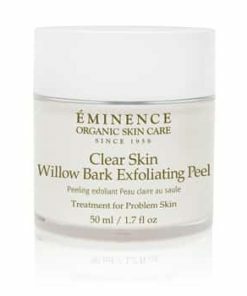 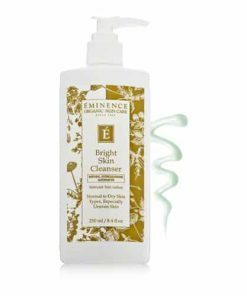 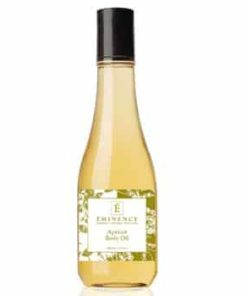 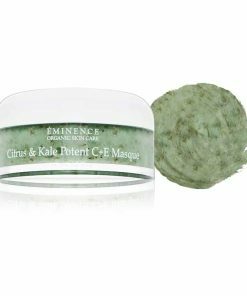 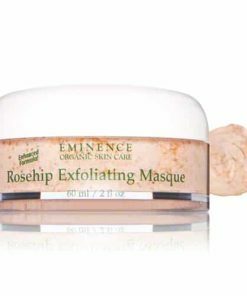 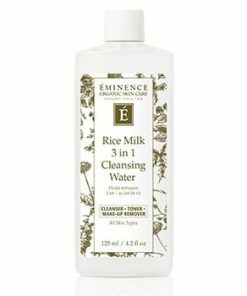 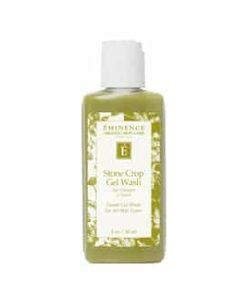 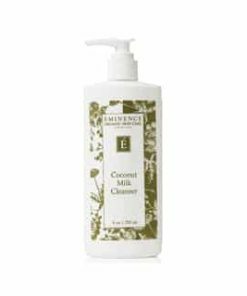 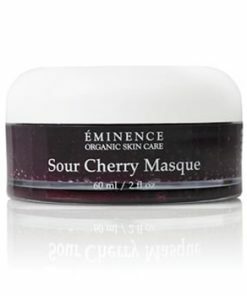 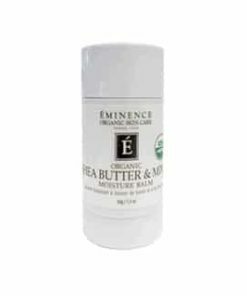 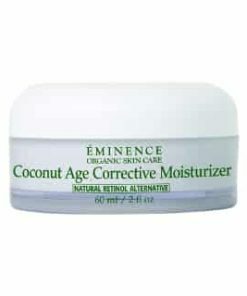 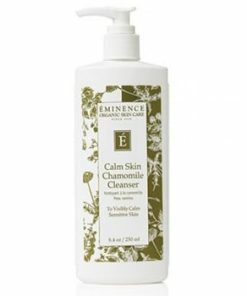 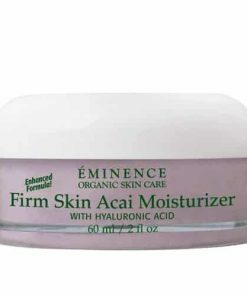 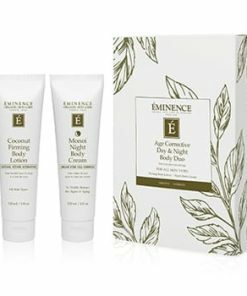 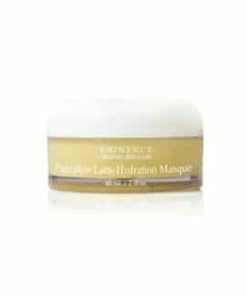 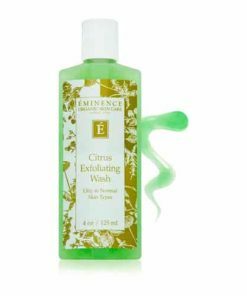 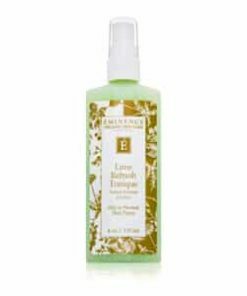 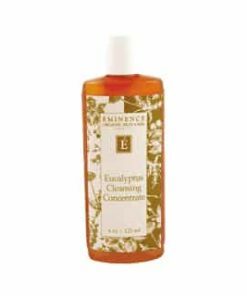 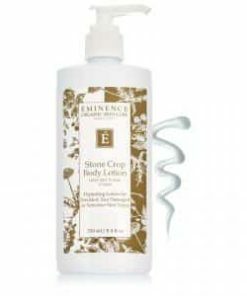 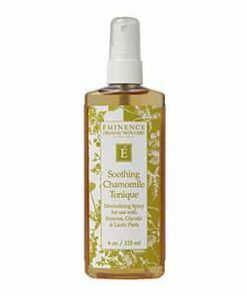 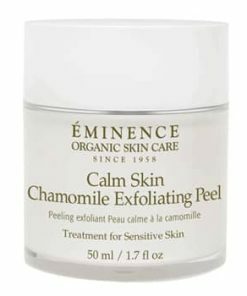 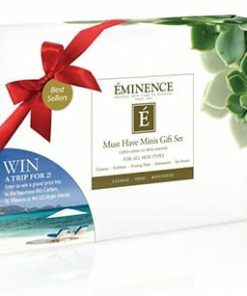 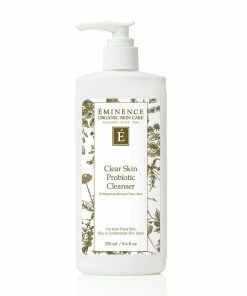 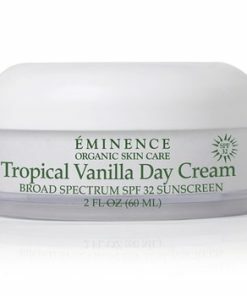 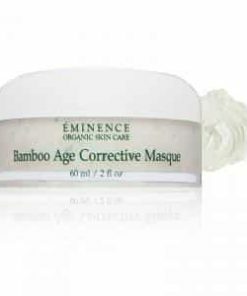 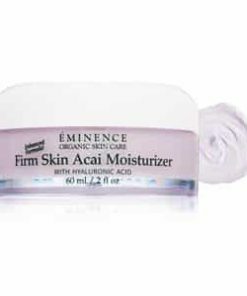 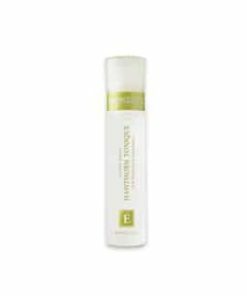 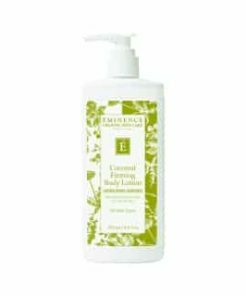 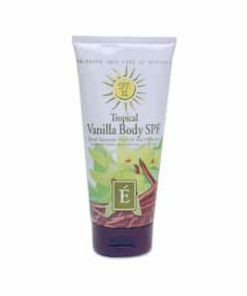 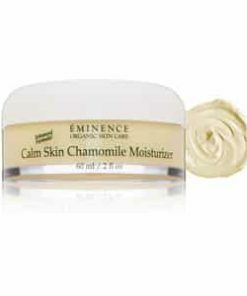 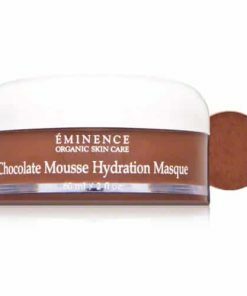 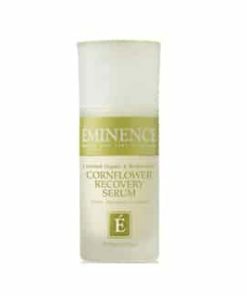 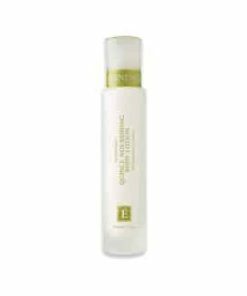 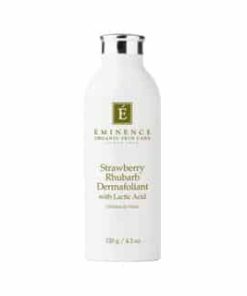 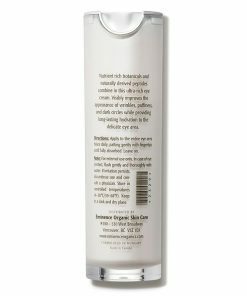 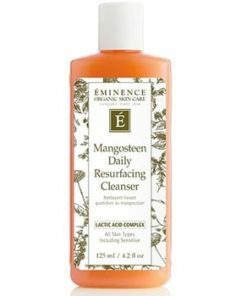 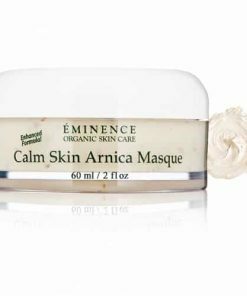 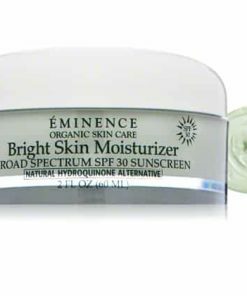 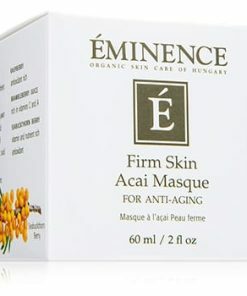 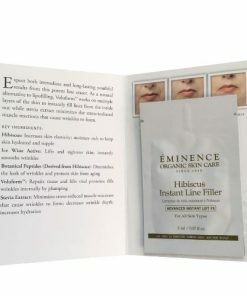 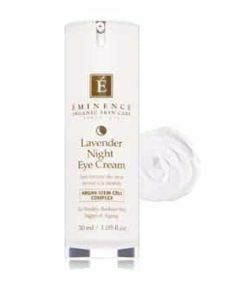 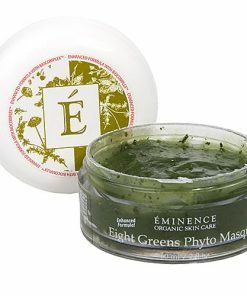 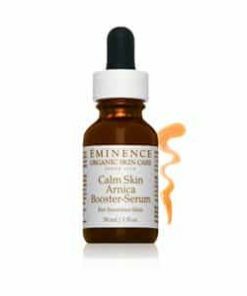 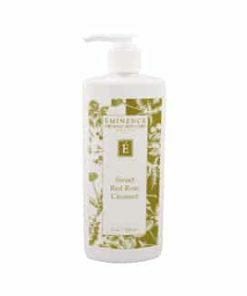 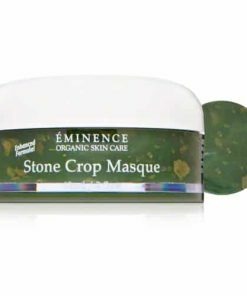 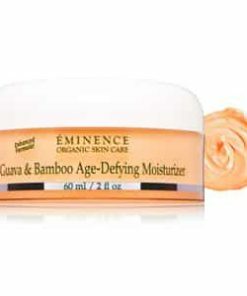 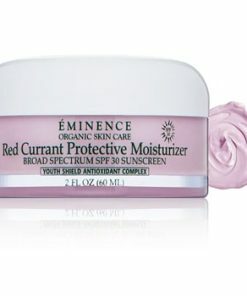 A splash of Eminence Natural Brush Cleanser on a paper towel properly sanitizes and provides your cosmetic brushes with the revitalizing, uplifting scent of coconut. 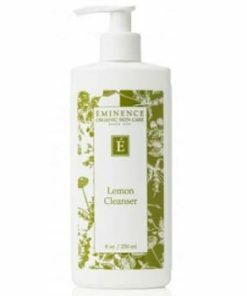 Begin by saturating a small area of a paper towel with brush cleanser. 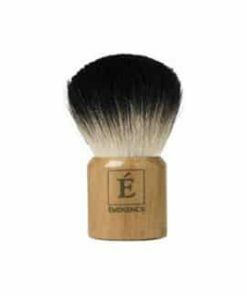 Holding the brush upright (bristles pointing upward), gently rotate the brush head into the paper towel using circular motions until it appears clean. 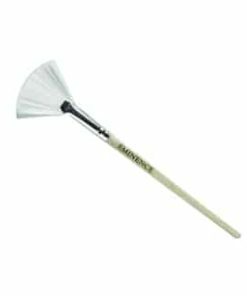 Note: Cleaning the brush head is for hygiene ONLY, not to restore it to its natural new color.